Unfortunately, due to legal objections from Facebook, PhotoJacker is not currently available for download. PhotoJacker (previously known as FacePad) is a quick and easy Firefox add-on that lets you download Facebook photo albums in bulk. Are you a Facebook user? One of the nicer things about the social network is sharing photos. It's not very hard to save any of these to your hard drive, but with a big album it can be time consuming. 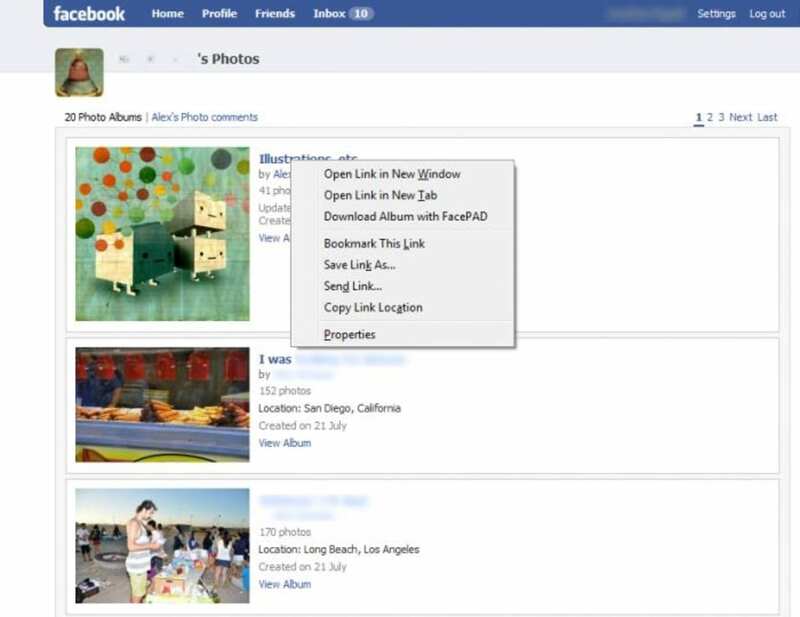 With PhotoJacker you can download whole albums from Facebook with a right-click. 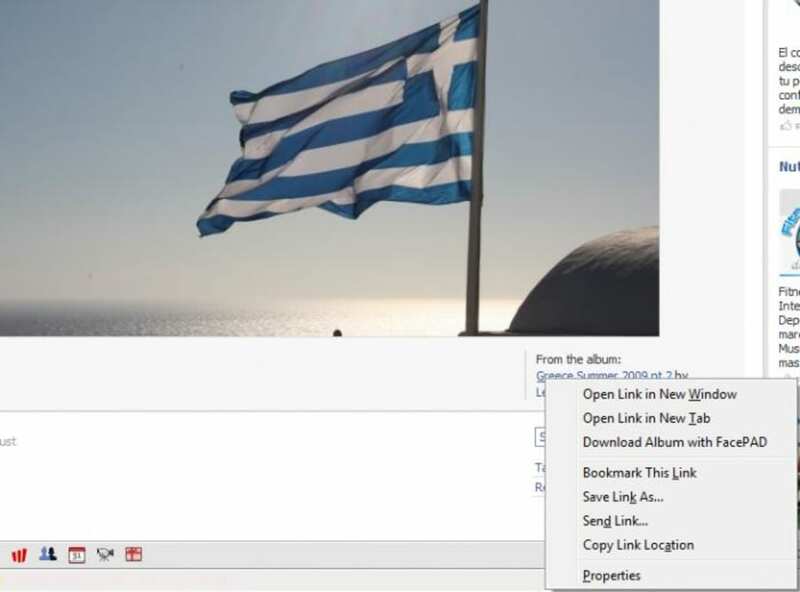 This Firefox add-on is completely invisible except for an addition to the right-click menu when you click on a Facebook photo-album link. When you click that PhotoJacker link, all the images inside the album are downloaded to your default images folder. 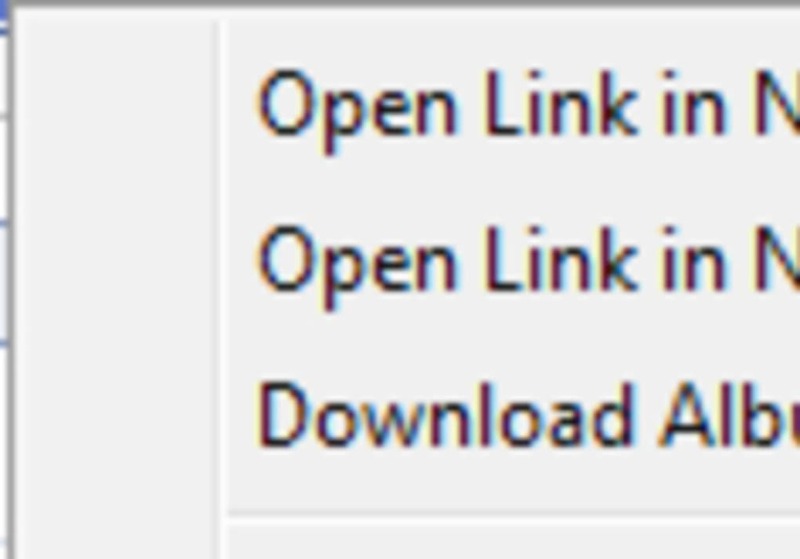 The process to use PhotoJacker is pretty simple, but you can't choose the download folder, which is irritating. You may find you want to move the pictures as soon as they have downloaded to your preferred destination. Lack of options is the major flaw of PhotoJacker, which is a good idea, but needs more polish to feel well integrated into your Firefox and Facebook worlds. PhotoJacker certainly makes saving big Facebook albums quicker, but it's not as user friendly as it should be. FacePAD can't use in Mozilla Firefox 3.6.13. I've already use FacePAD and it is awesome. But when I use Mozilla Firefox 3.6.13, I can't use it anymore. What do you think about PhotoJacker? Do you recommend it? Why?